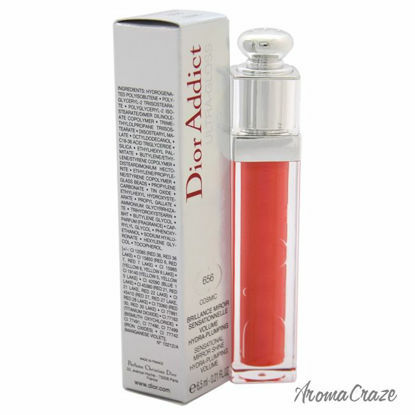 to higher-end offerings, Dior features a wide range of perfumes and colognes for men, women, teens and even babies. 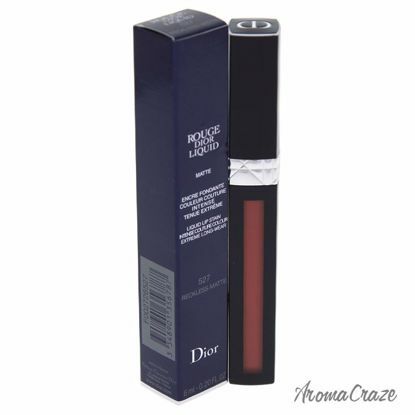 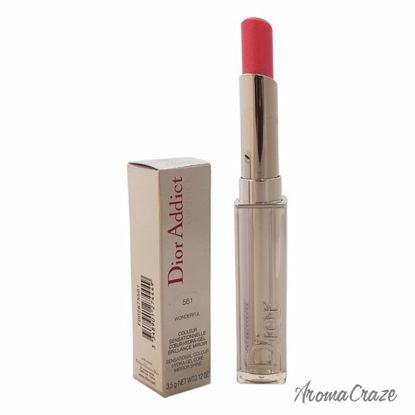 AromaCraze.com features best options for Christian Dior Perfume or Christian Dior Makeup Beauty Products. 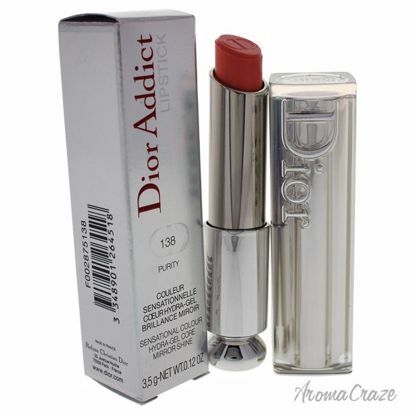 In Pink and Dior Addict 2 Summer Peonies. 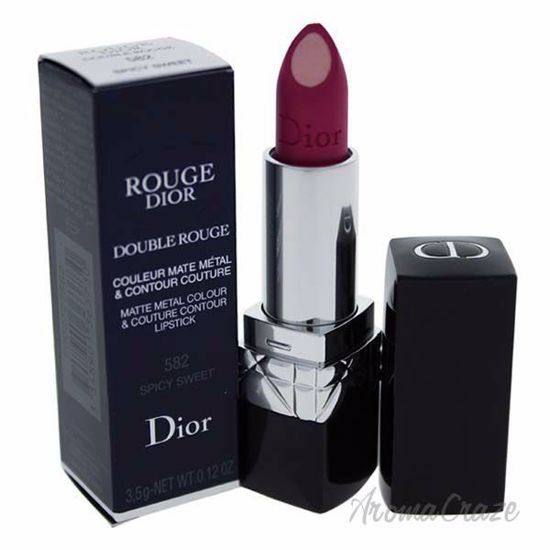 Scrubs and Masks, Self-Tanners and Sun Care & more.